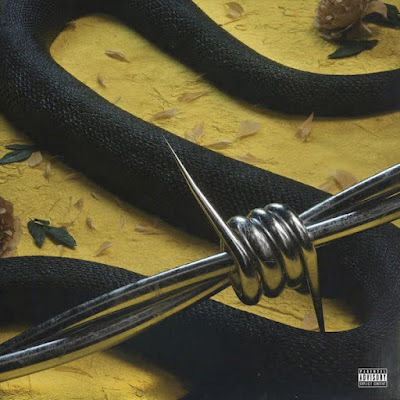 Post Malone and 21 Savage's Rockstar spends its 6th week at No. 1 spot on the Billboard Hot 100 which keeps Camila Cabello's Havana, featuring Young Thug, from climbing to the top spot but still holding the No. 2 spot. Climbing to No. 3 we have Gucci Gang's Lil Pump! Rockstar de Post Malone e 21 Savage passa a sua sexta semana no #1 da tabela de singles mais vendidos nos EUA! Parabéns! A segurar o #2 temos Havana de Camila Cabello, com Young Thug, e a subir para o #3 temos Lil Pump de Gucci Gang!